You might already be familiar with the 1031 exchange rules. Thanks to the Internal Revenue Code (IRC) Section 1031, you can exchange proceeds from your investment real estate property sale into a like-kind property, within a certain time frame. Thanks to the exchange, you might be able to avoid a tax hit on the profits. 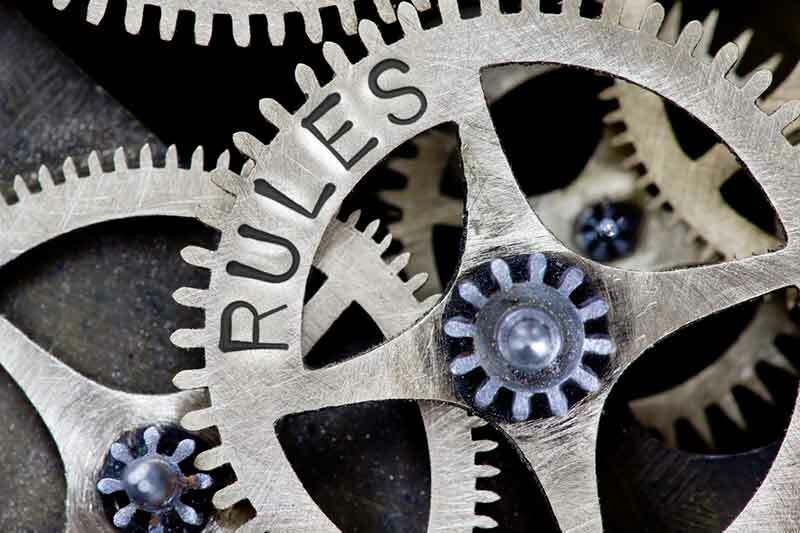 What you might not realize, however, is that the 1031 exchange rules offer five ways in which you can roll proceeds from one asset into another, without incurring capital gain penalties. The following methods can be used, whether you are exchanging from one property to another, or are working with multiple assets. The delayed exchange is the most common method in use. Through the delayed exchange, you sell your property, find a like-kind replacement property within 45 days (“identification period”), then close on the replacement property within 180 days (“exchange period”). These time periods are set in stone – even if the identification and exchange periods end on a weekend day or legal holiday, it doesn’t matter. If you fail to find a like-kind property on the 46th day or don’t close on the replacement property after 180 days, the exchange becomes invalid. The simultaneous exchange is a direct property swap, allowing you to exchange your asset’s deeds and additional documents with another party, through ownership transfer. While a direct swap might look good in theory – it eliminates going through the hassle of finding a buyer for your property, then rolling over the proceeds – such an exchange is very difficult to carry out. For one thing, it can be difficult to find another investor with a like-kind property, who is willing to swap paperwork on the very same closing day. Furthermore, equity and debt on both properties have to match on both for a successful exchange. Let’s say the following happens. You’ve identified the ideal asset for an exchange, but it doesn’t meet the “equal or greater value” mandated by the Internal Revenue Service (IRS) 1031 exchange rules. In this situation, an improvement exchange – also known as a “construction” or “build-to-suit” exchange – allows you to enhance that replacement asset’s value, through the use of the exchange equity. For an improvement exchange to succeed in the eyes of the IRS, you must spend the entire exchange equity on completed improvements by the end of the exchange period, and receive pretty much the same property you targeted by the end of the identification period. Additionally, that replacement property’s final value must equal its original purchase price, plus capital improvements. Here is another scenario. You found the ideal exchange property. But other bidders are circling your targeted asset, while your original property is still in escrow. Enter the reverse exchange, which lets you purchase that replacement property, before the property you’re selling closes. Though the reverse exchange can be ideal in a hot market with scarce inventory, it can be difficult to carry out, without assistance from a Qualified Intermediary (QI) or other professional. Finally, real property is not the only asset that can be exchanged. Personal property can also fall under the IRC 1031 code, as long as you exchange into a like-kind replacement property. The Internal Revenue Service defines personal property as anything that isn’t real estate. This can include tangible assets, such as vehicles, artwork, machinery or livestock; or intangible assets, such as copyrights, patents or business licenses. But why use the 1031 Exchange for personal property, especially as the “like-kind” requirement is narrower for personal property than real property exchanges? The short answer is, if the fair-market value of the property you’re selling is greater than the adjusted cost basis (the asset’s cost, minus allowed depreciation), you might want to consider a tax-deferred exchange. Also, if the sale of your qualifying personal property could lead to a gain, the 1031 exchange process can help limit the tax liability.